Get to know your library services! As a PhD student, you will benefit from a wide range of services and support from Aalto University Library throughout your studies. To get the full advantage from our services, you should first and foremost either update your personal information at the library system if you have been using our services already as an undergraduate student, or register yourself to become our customer. For instance, if we know that you are a PhD student, you do not have to pay any overdue fines – a very sensible reason for updating your information! The Library studio is a space where you are able to record your lecture or presentation and rehearse it. It also serves as a simulation room for roles or games. You can share your videos as a streaming service immediately or later. The studio is working on a self-service basis. Bookings are available through the Asio Facility Scheduling System (only in Finnish): Booking (search for Learning Center beta Studio (A206). The studio is located at Otaniemi, Otakaari 1 X (2nd floor), room 206. 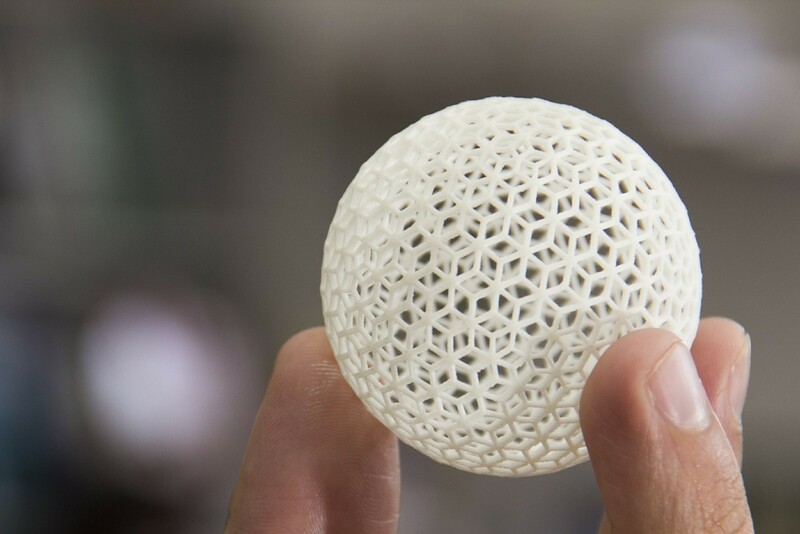 Library’s 3D printing facility is located at Otaniemi, Learning Center beta (Otakaari 1 X). The library staff will guide how to use the facility. Get familiar with the service by contacting: antti.nuoreva@aalto.fi. As our customer, you can access to a dedicated book and journal collection of business, technology and arts-based titles. If you are stuck with your thesis or just need inspiration, library offers tons of methodology books e.g. 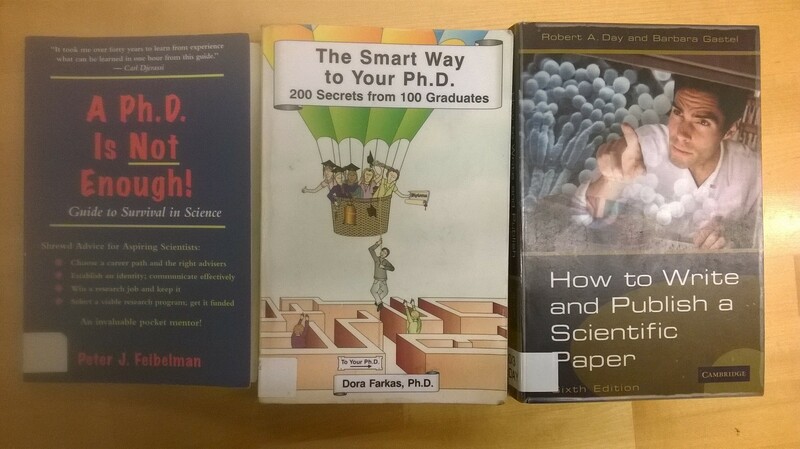 on how to write a scientific paper or how to manage your PhD studies. You can search our printed material from Alli book catalogue (Otaniemi and Töölö Library material). Our electronic material is available via Nelli Portal. You can access our electronic resources easily anywhere where is internet connection by logging in with you Aalto credentials. Most of the libraries journals are now only available as an electronic form. Dissertations written in our schools are published under Aalto University Doctoral Dissertations publication series. A publication is put together on a publication platform web service. Library offers you lots of help with using this publication platform starting from written instructions to one-on-one consultation appointments. You can find more information about library’s publishing support on our web pages here. The library will also take care of archiving your electronic dissertation to Aalto University’s publication archive, Aaltodoc. Of course, we will need your permission to publish your dissertation full-text so please do not forget to send us your publishing permission form. You can ask these forms from the library: aaltodoc-help@aalto.fi. If you are interested making your work more openly available via open access publishing, the library can help you with many ways. For instance, you can include your work in Aalto University’s publication repository, Aaltodoc. The best place to start to find more about open access publishing at Aalto University is library’s guide to open access publishing. You can find a full list of our services on our web pages – and of course, you can always pop in to the library to ask more! Aalto University Doctoral Student Association SPRING MEETING 2019!